Division can be a tricky topic to tackle with your students, especially the first go-round. 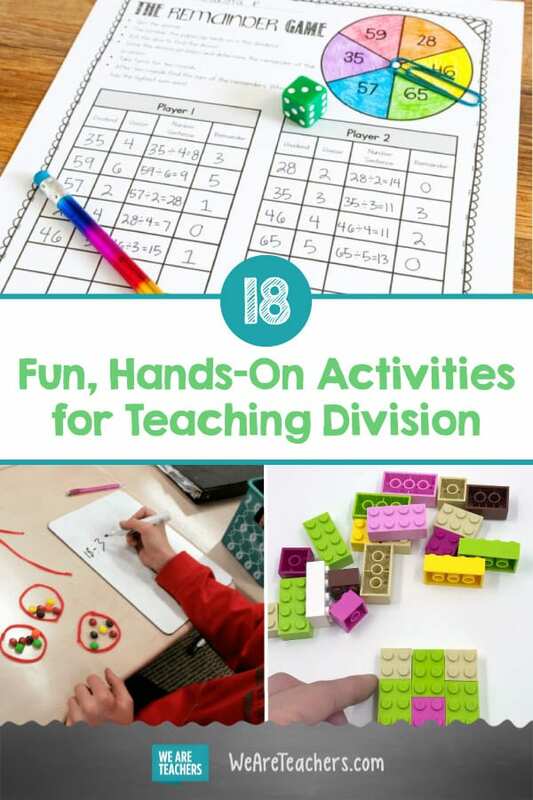 As one of our favorite teacher bloggers Meg puts it, “I am always shocked at how students freak out about division … and how much ‘harder’ it is than multiplication!” Help make it easier for them with these fun activities for teaching and practicing division. 1. 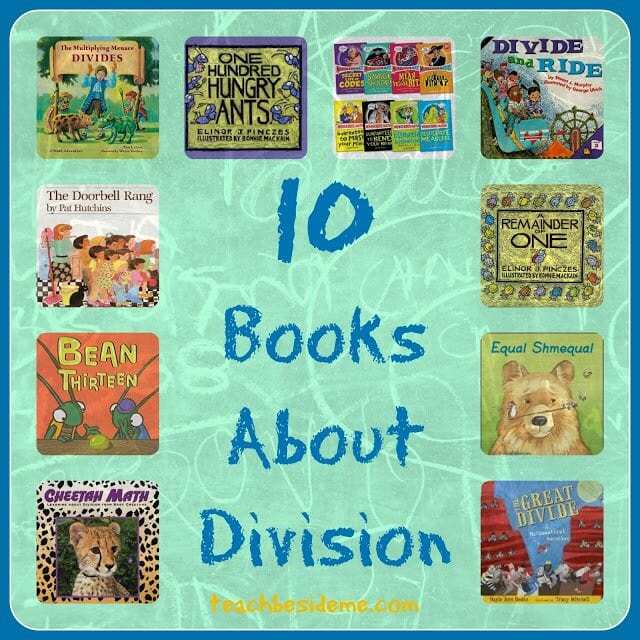 Read books about division. 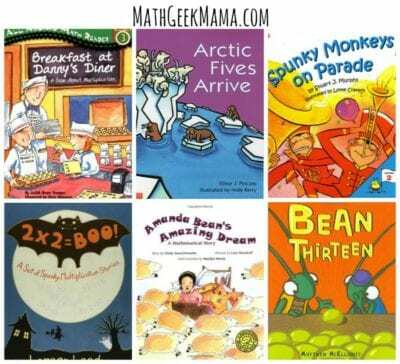 There are SO many fun, colorful picture books that tackle the topic of division. Check out two of our favorite division book lists. Use pom-poms (lesson by Hands-On Mum) or chocolate kisses (lesson by The Teacher Studio) to act out your own version of the story A Remainder of One by Elinor J. Pinczes. 3. Teach division vocabulary with this anchor chart . 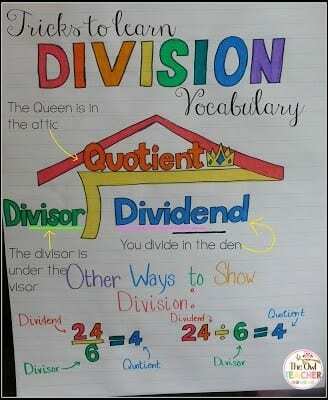 This anchor chart provides students with a helpful visual to remember division vocabulary terms. Linking the words to a visual image and memorable descriptor helps students remember the steps of the process. Kids LOVE this fun and effective game that is terrific for the kinesthetic learner. The teacher acts as leader, and students pretend to be animals that are herded into different size groups. 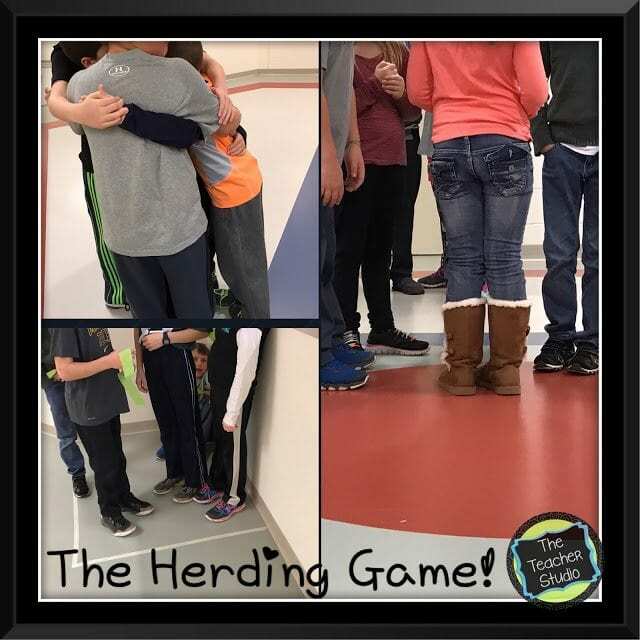 For example, the teacher may call out, “Buffaloes, form groups of seven,” and students must move around the room and form groups of seven. Leftover “animals” go to the holding pen. The game continues as teacher calls out different animal names and different group sizes. Great activity for understanding not only division but the concept of remainders. 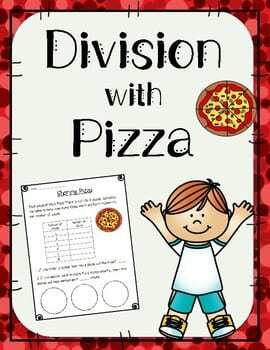 Food is a perennial favorite for teaching about division in part because it provides a tangible way to demonstrate fair shares and also because food is a topic to which everyone can relate. Your students will love the next three engaging division activities that center on food. 5. Round up some Skittles and Twizzlers. 7. Divide up some pizzas. Designing a house takes a lot of planning! 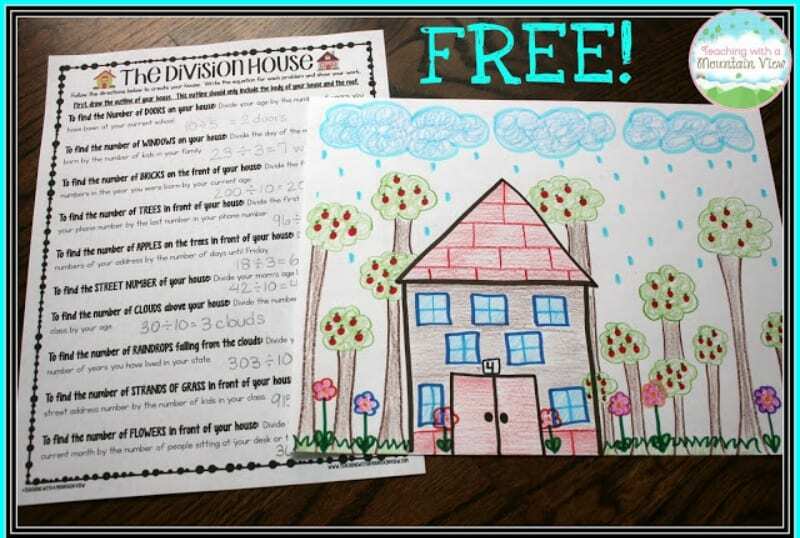 This lesson combines art and math as students use division math questions to determine the specifications of their model home. For instance, to determine the number of windows in the house, students must divide the day of the month they were born by the number of kids in their family. Once all the math is calculated, students create their drawing. This fun activity is simple to put together, using just a paper clip and this handout. Partners take turn spinning the spinner then dividing that number with whatever number they get when they roll the dice. 10. 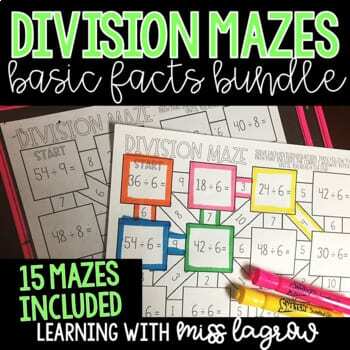 Try division mazes . Solve the division problem to determine which path to take then highlight the problem and answer in a matching color. Students will get in a lot of division practice by the time they make it to the finish line! LEGO bricks help kids grasp the concept of equal groups, which is what division is all about. 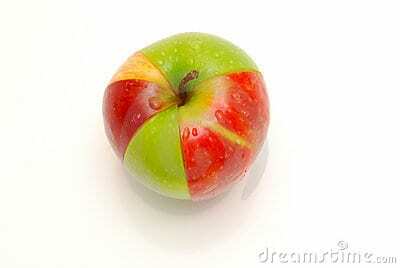 This lesson includes lessons on multiplication and the reciprocal operation, division. Kids practice going back and forth using real-world manipulatives to become fluent in the concepts. 12. 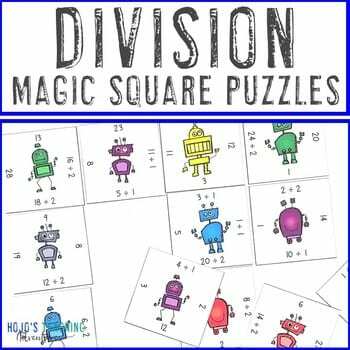 Solve division magic squares. Magic square puzzles are great for centers, review, early and fast finishers, and enrichment. Students build critical thinking skills while practicing division. With this fun game format, your students will stay engaged while practicing necessary skills. For more information about how to use magic square puzzles, check out this blog. 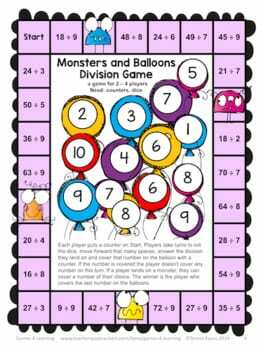 Another fun way to practice their skills, in this cute game players move their monsters around the board by popping balloons as they answer division-fact problems. 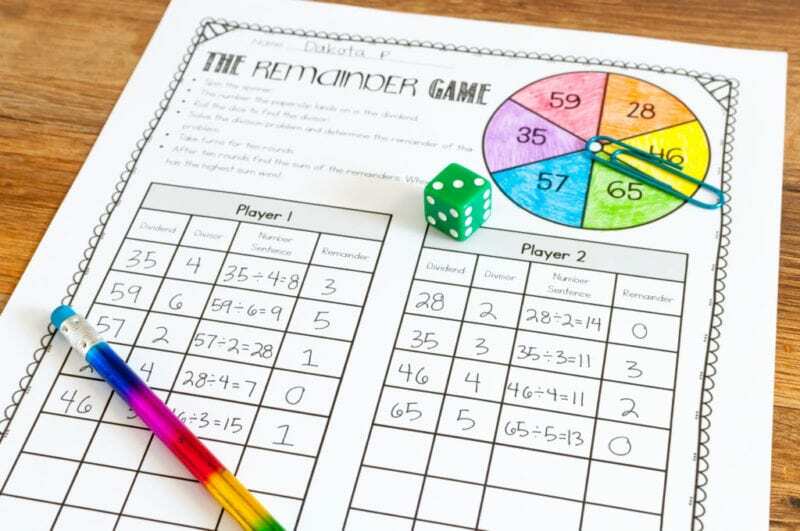 Kids love this fun round-robin type of math game. 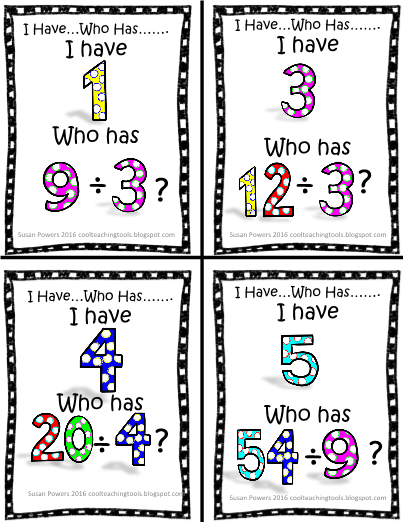 Use this downloadable deck of division math problems to help your class practice their division math facts. 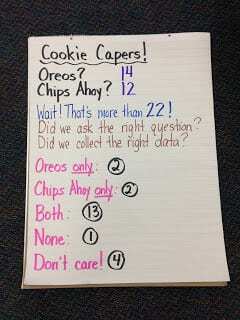 Great for an end-of-day activity or as a brain break. 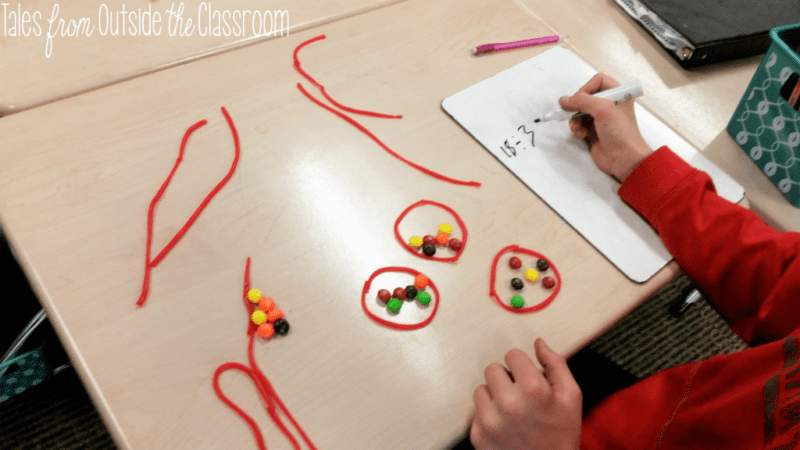 Mastering multiplication facts and making the connection between multiplication and division are the key elements to mastering division. 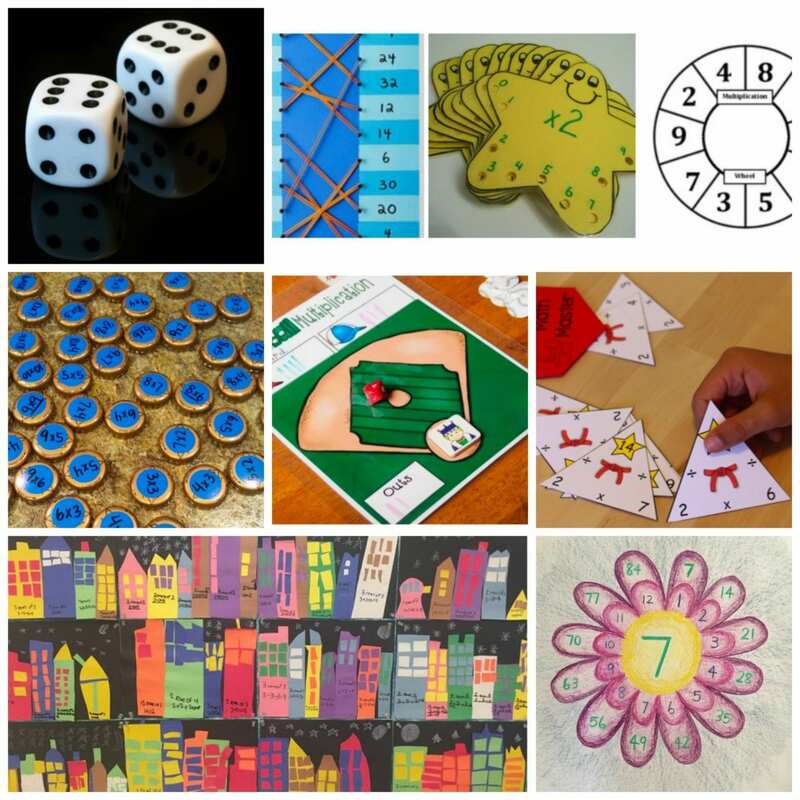 Any of the activities in the article 23 Fun, Hands-on Ways to Teach Multiplication can be used for teaching division. After solving the multiplication problem, teach your students to rewrite the problem as a division problem to build out the fact family. Word problems are a perfect vehicle to create the connection between multiplication and division. 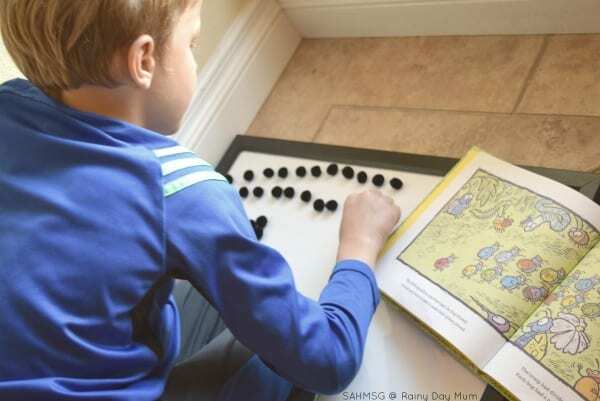 Using real-world scenarios and hands-on materials, kids can build a greater understanding of the relationship between numbers and their parts. 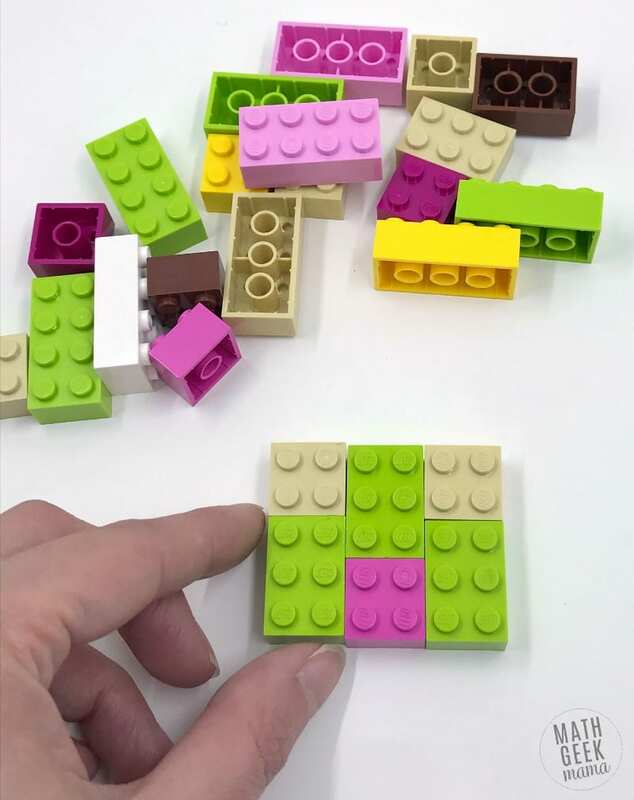 This lesson from Kids Math Teacher has two fun activities that use blocks to determine how to make fair shares of a known quantity. 18. Use money to solve division problems. Money is an excellent real-world manipulative for teaching division concepts. Every kid can relate to problems involving the distribution of hard-earned cash. 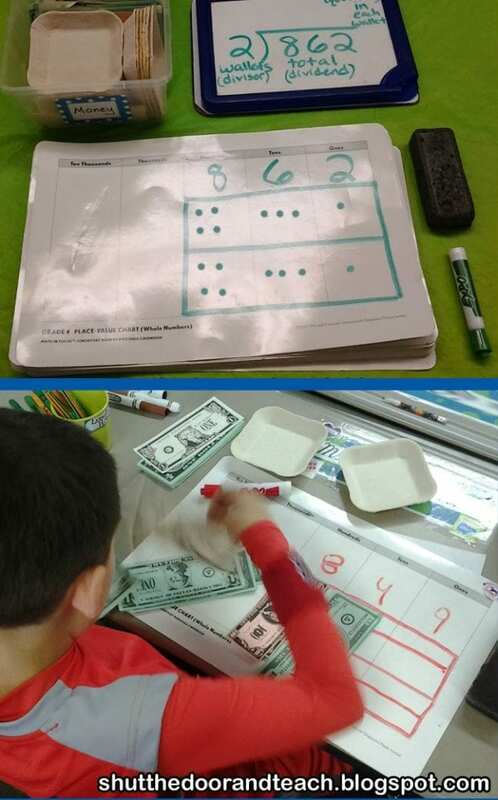 This easy-to-follow lesson from Shut the Door and Teach uses white board place value mats and paper money to walk kids through the long division process. What are your favorite ideas for teaching division? Come share in our WeAreTeachers HELPLINE group on Facebook. Plus, our favorite multiplication and division videos on YouTube.